What is the place of toys in the classroom? 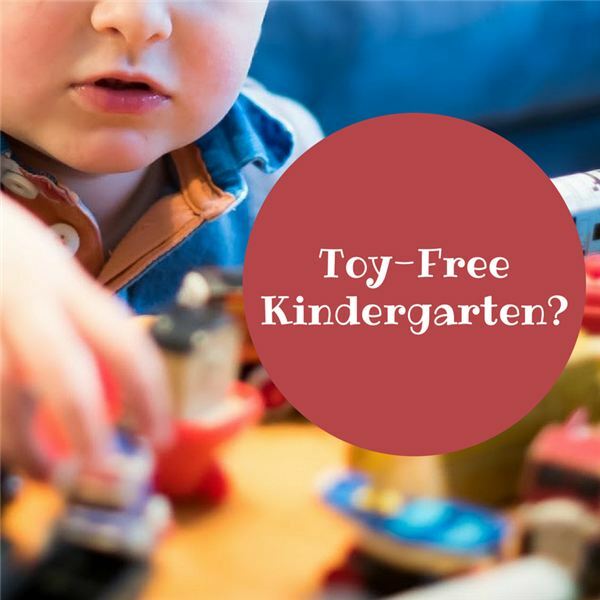 A recent article detailing Germany’s toy-free kindergarten programs has sparked debate on the subject among parents and educators across the world. Being a parent is one of the most difficult tasks you undertake. 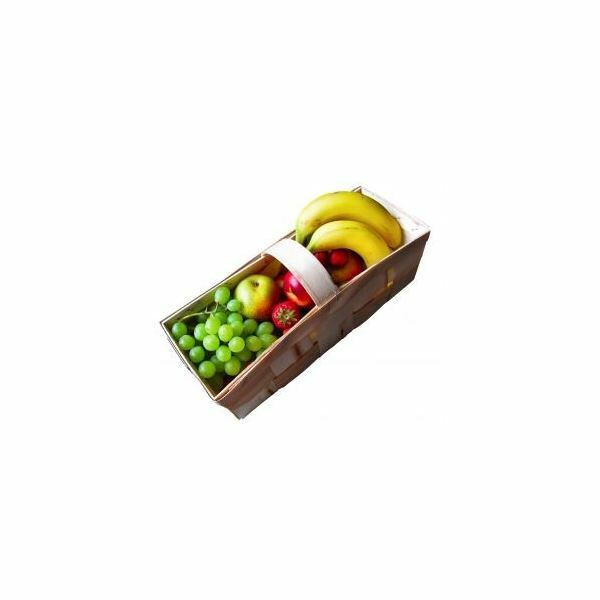 You want your children to be healthy and happy, but you also want them to thrive. 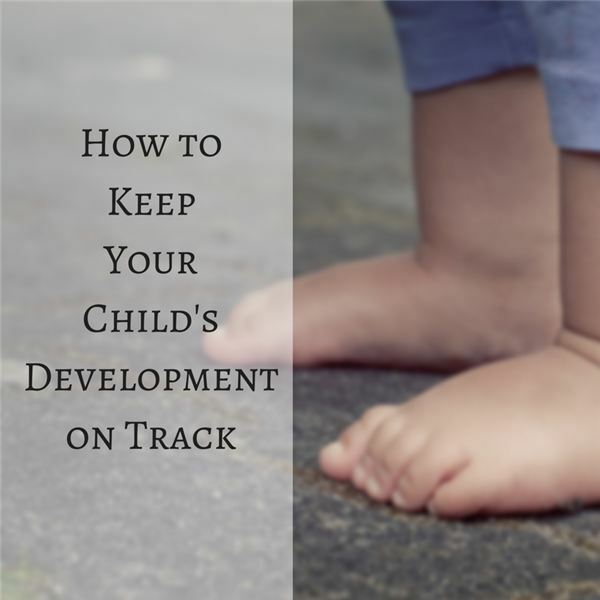 Almost all facets of healthcare have adapted developmental milestones, and it can be stressful when your children are diagnosed as falling behind. A child’s fine motor skills include the use of their arms, hands and fingers. 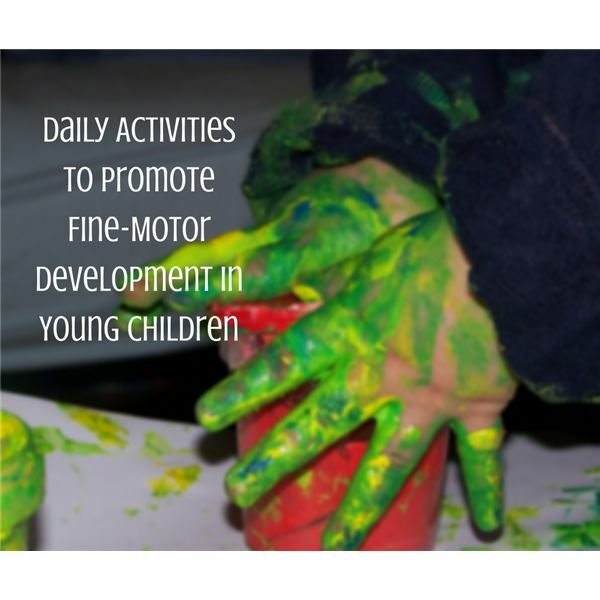 The development of fine motor skills is significant for children to be active participants in play experiences. 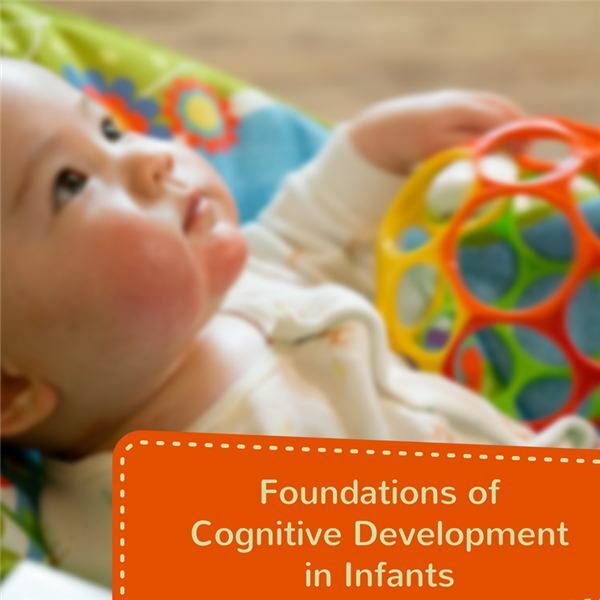 Research has identified specific areas of cognitive development that support infants’ interaction with their environment through sensorimotor processes and their natural curiosity to learn about how the world works around them. Activities that are fun, simple, meaningful and developmentally appropriate can nurture brain development in all developmental areas. 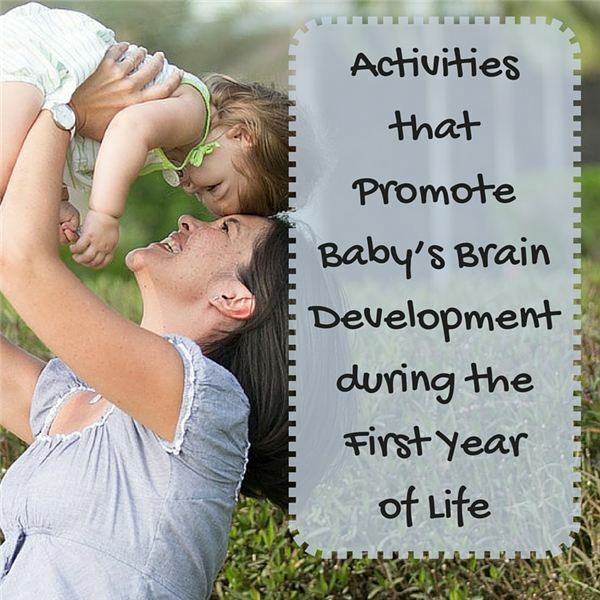 Read on to see research-based activities that have been proven to nurture the brain and help baby grow. All young children bring varying abilities across all content areas to the early childhood classroom. 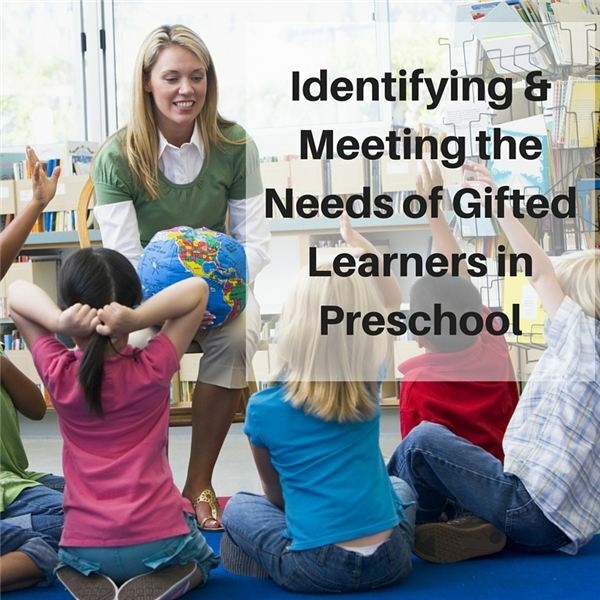 How do we identify those children who exhibit high potential and meet their needs in the classroom while serving the needs of all the students. 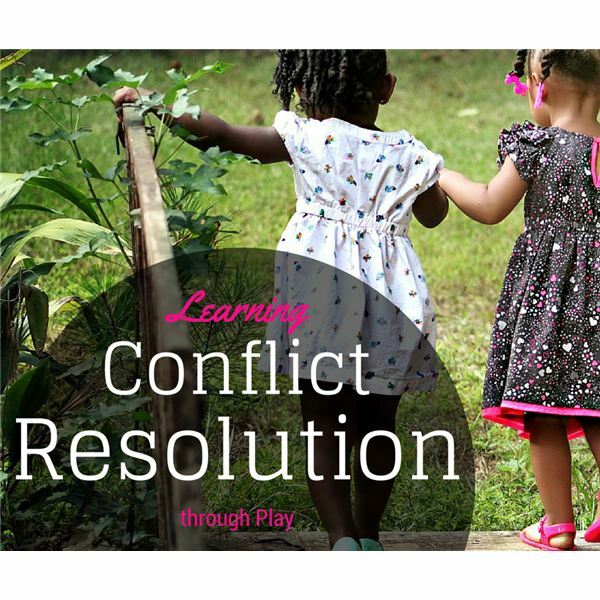 If two or more children are together long enough, conflicts are going to occur. Since play is the work of children, employing it as a resolution teaching tool makes perfect sense. 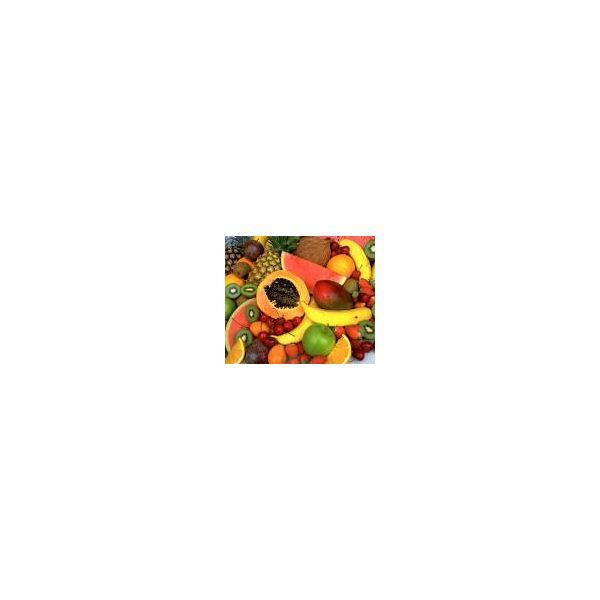 Take the month of December to make recycled art projects to be used as classroom decorations and/or gifts. 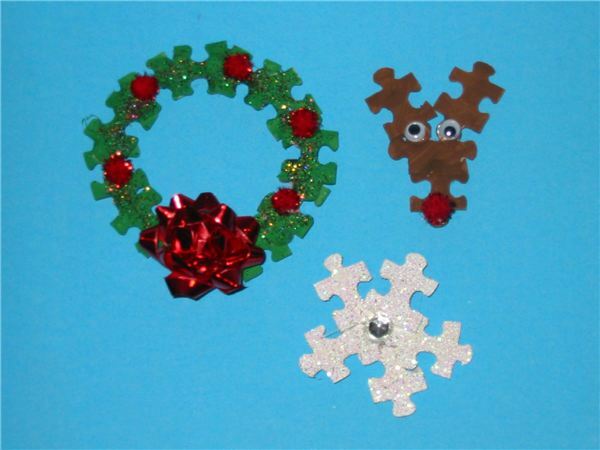 Partaking in these crafts help young children develop their fine motor skills and creativity, along with bringing in the spirit of Christmas. We are in a national crisis of childcare costs. Without affordable childcare, many parents cannot work, or have their working hours severely constricted. Childcare is often prohibitively expensive, and quality is uneven, depending on the caregiver. 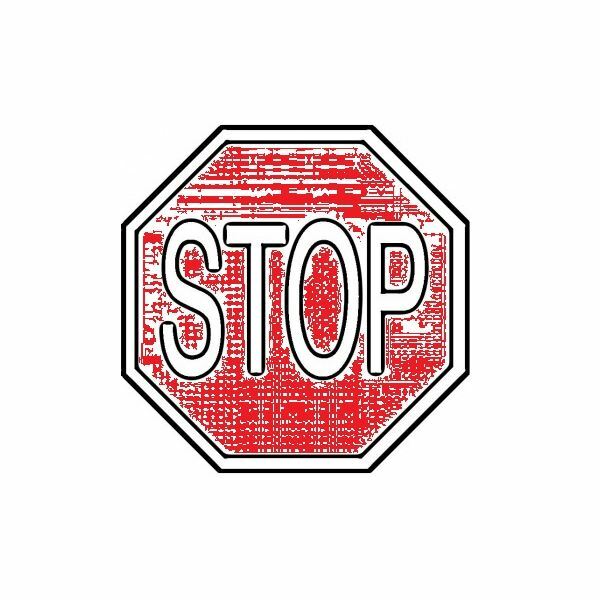 Why – and why should we care as a nation? 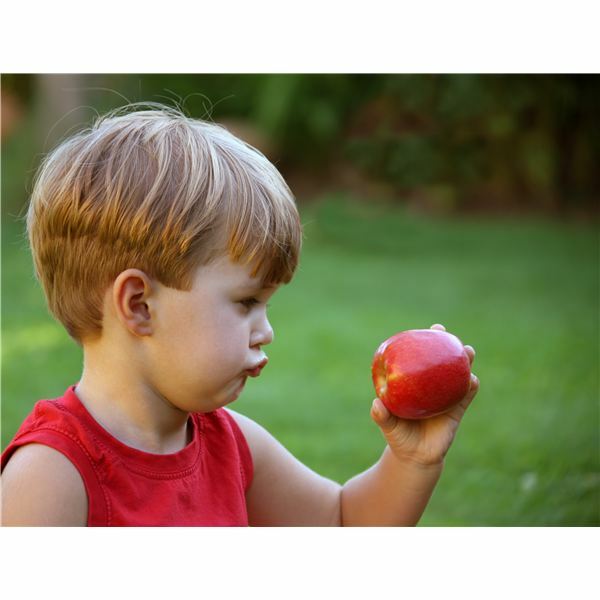 This collection of lessons on the five senses will help you plan the perfect unit for your students. 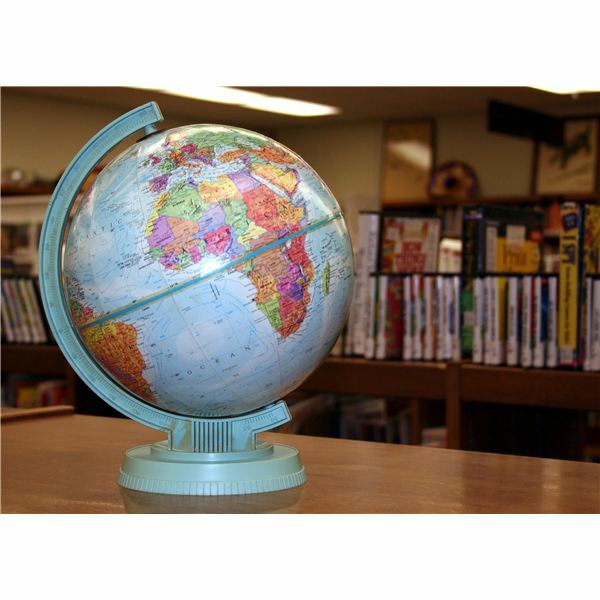 You’ll find great activities for science, math, language arts, crafts and more. They will serve as the perfect introduction to science for preschool learners. Poinsettias are a cheerful flower – which ever the year-end holiday you are celebrating. 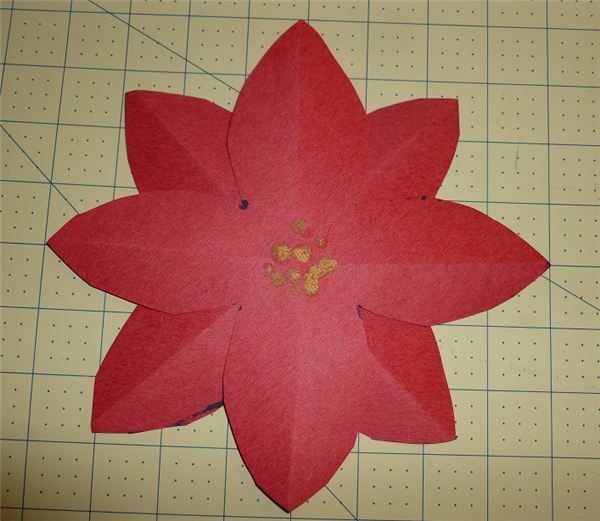 This poinsettia is made from construction paper and includes a free downloadable PDF template for the petals. The pattern can easily be cut out with safety scissors. Pictures show every step. 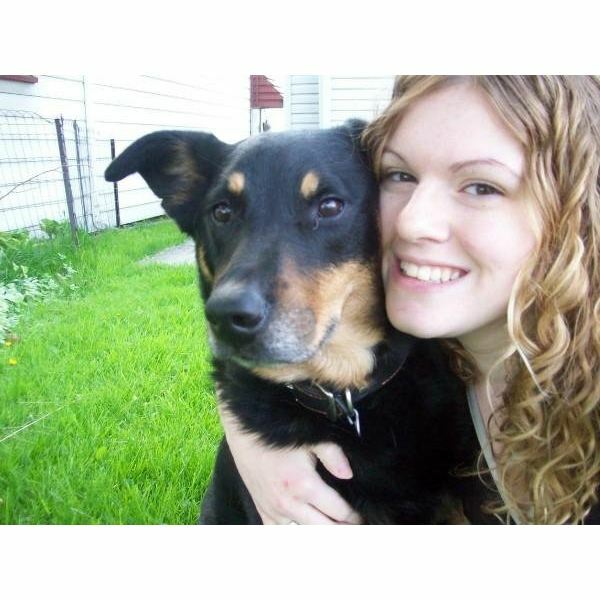 When we own a pet, whether a dog, cat or frog for that matter, they become part of our daily lives and we eventually grow so attached that they are like having another family member. Here are some lesson ideas and creative suggestions for preschool pet themes for the classroom and even home. 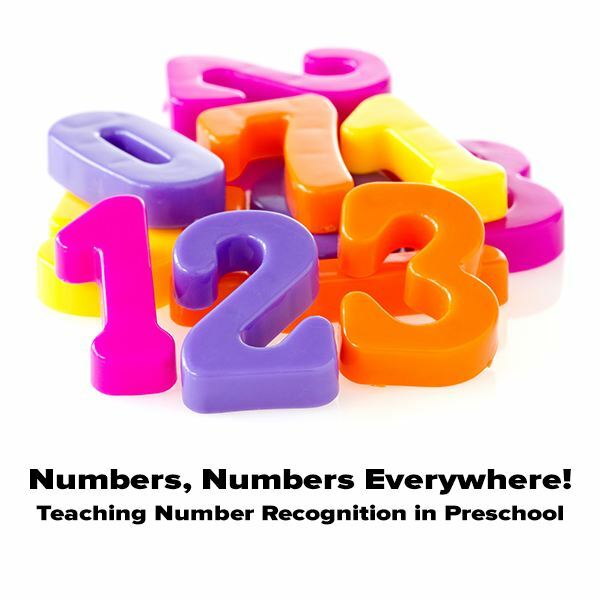 When do preschoolers begin to learn number recognition? What is the difference between recognizing numbers and being able to count with one to one correspondence? And what is the best way to teach this elusive concept? Learn tips and tricks for getting your preschoolers counting along! 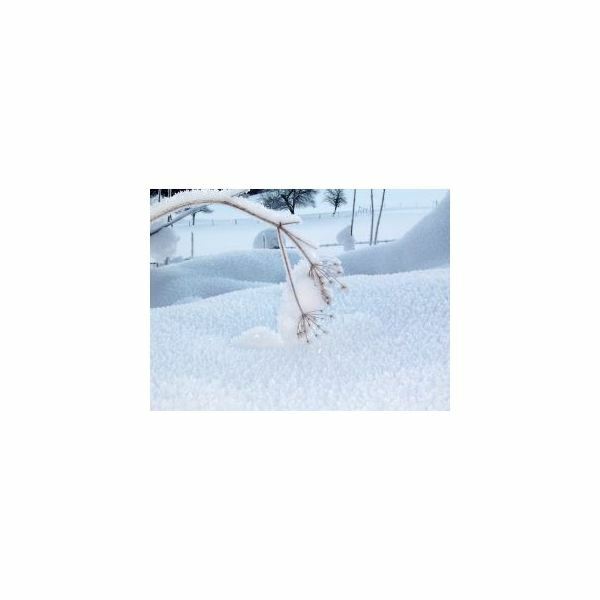 Teaching your preschool students about hibernation can be a difficult task to accomplish; they may not understand the concept right away. With the use of these lessons and activities your students will gain a better perception of what it’s all about. 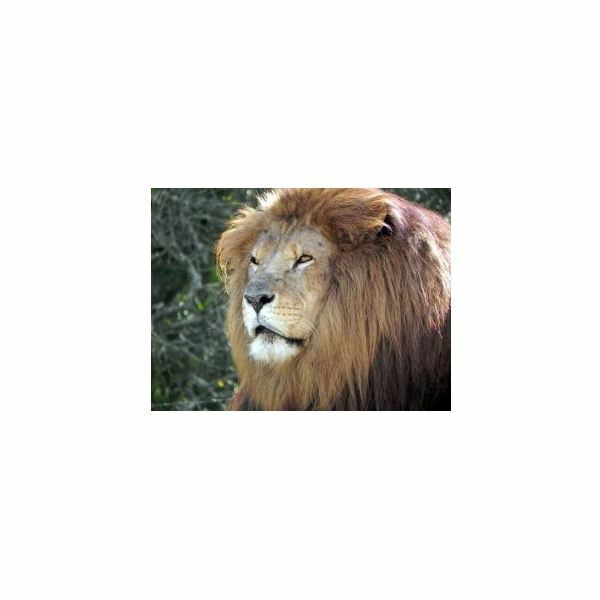 If you teach preschool, zoo animals and their characteristics are a must-teach subject for your youngsters! Just about all children are fascinated with these animals. Learn ideas, lessons, activities and crafts that you can implement into your zoo curriculum. 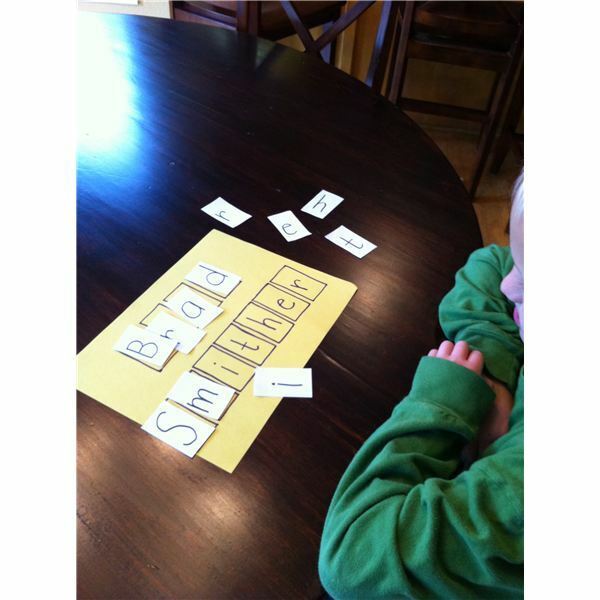 For preschoolers, learning to recognize familiar names is one of the first, important steps toward becoming a reader. How can you, as the clasroom teacher, help your students make these connections? The teddy bear is a cuddly animal that is loved by all. These little bears even have their own special day in October, the birthday of their namesake, Teddy Roosevelt, which is October 27. 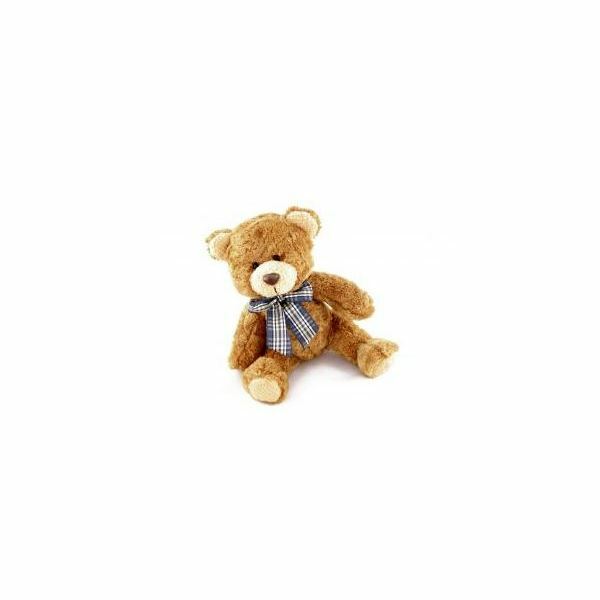 Learn how to incorporate this cute and cuddly bear into fun activities and lessons for your preschool class. 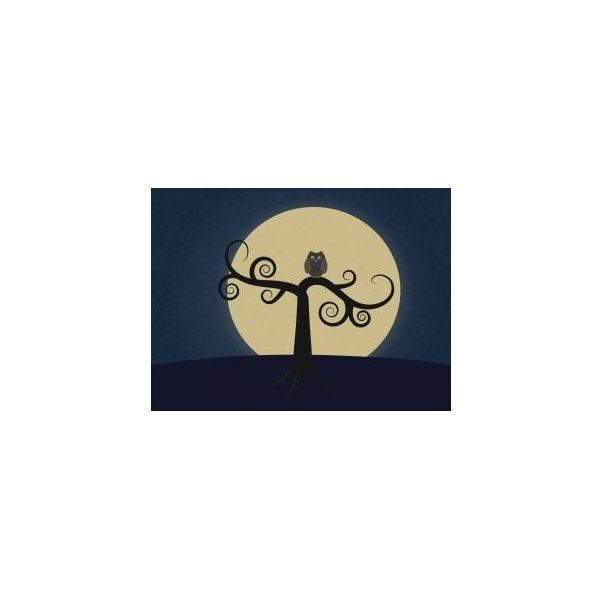 The classic story Goodnight Moon by Margaret Wise Brown is a bedtime favorite for preschoolers and one to add to the repertoire. 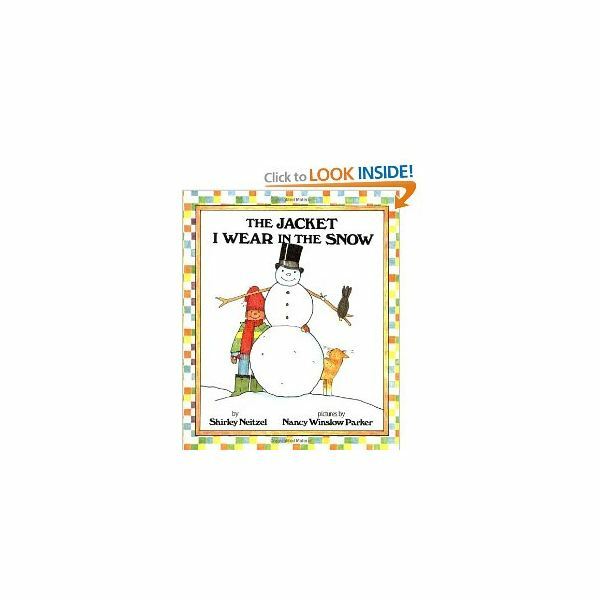 Learn fun activities that go with the book that will make the story come to life in the classroom. You will find creative ideas and lessons that will complement the story. 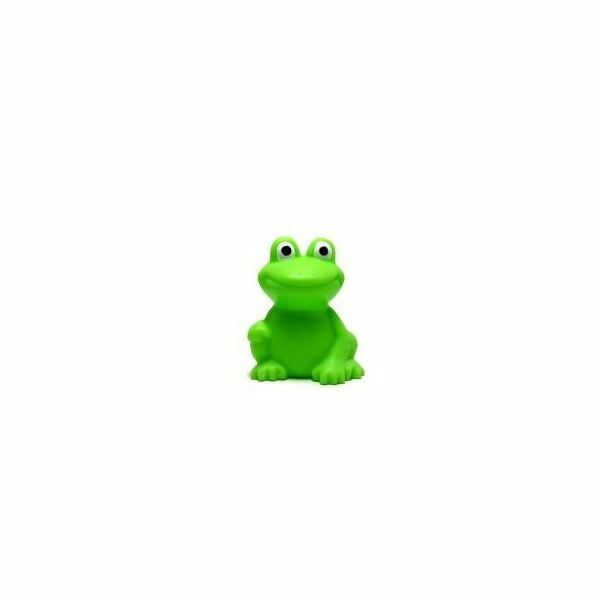 Are you looking to help your preschoolers explore the world of frogs? Amphibians can be very fascinating creatures to learn about. Discover the life of a frog through fun activities and lessons that are sure to please your little ones. 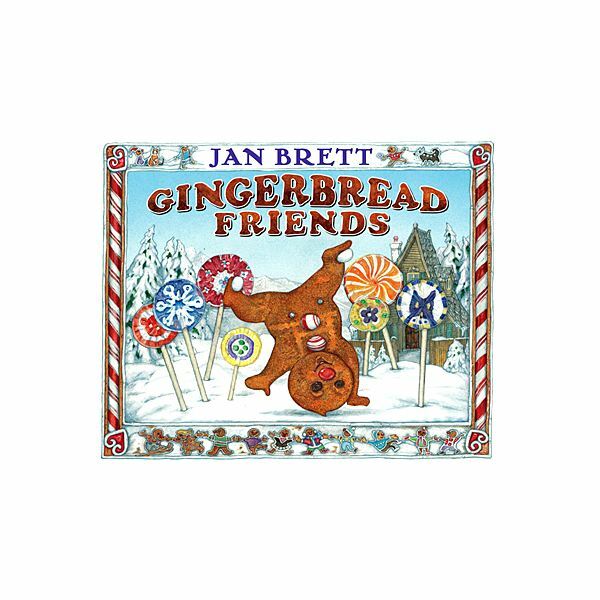 Practice math skills using the classic story of the Gingerbread Man. Your students will have a great time working on number recognition, counting, graphing, measurement, and basic addition and subtraction concepts.